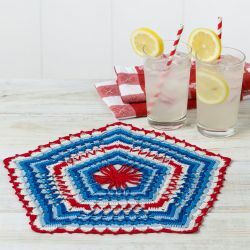 In this section, you can find free 2.35 mm crochet patterns. A free crochet pattern using thread-weight yarn. Pattern attributes and techniques include: Stripes. Shawl measures 69” across long edge and 36” deep at center back, excluding border and fringe.